** Important Notice ** The Lifetime warranty has been discontinued. Due to the massive increase in the second hand market, it became apparent that we were replacing cases that had already been replaced. The swing tag on each product showing the life time warranty information has now been removed, although some are still on product that has not yet sold through. Thanks for your understanding. Rest assured, you can still relax in the knowledge that all our products carry a full 2 year warranty. 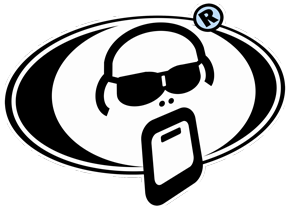 In the highly unlikely event of a fault with one of our cases, please contact the Protection Racket distributor in your country to discuss warranty procedure.